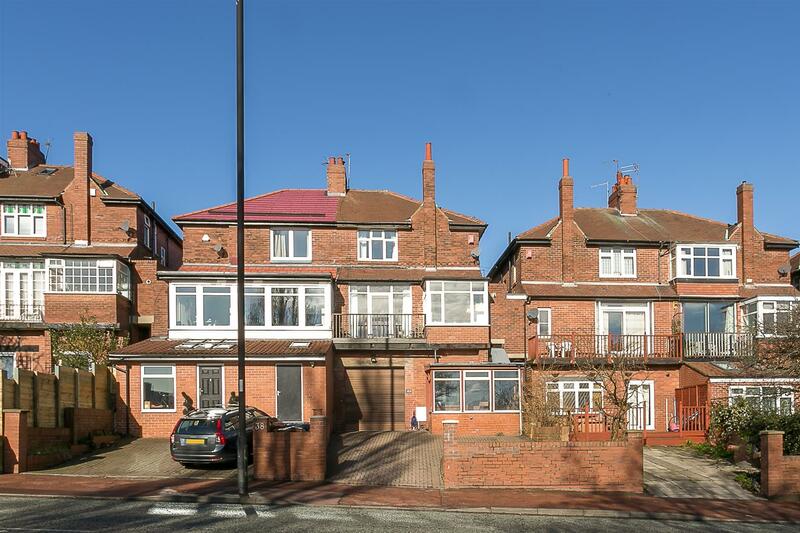 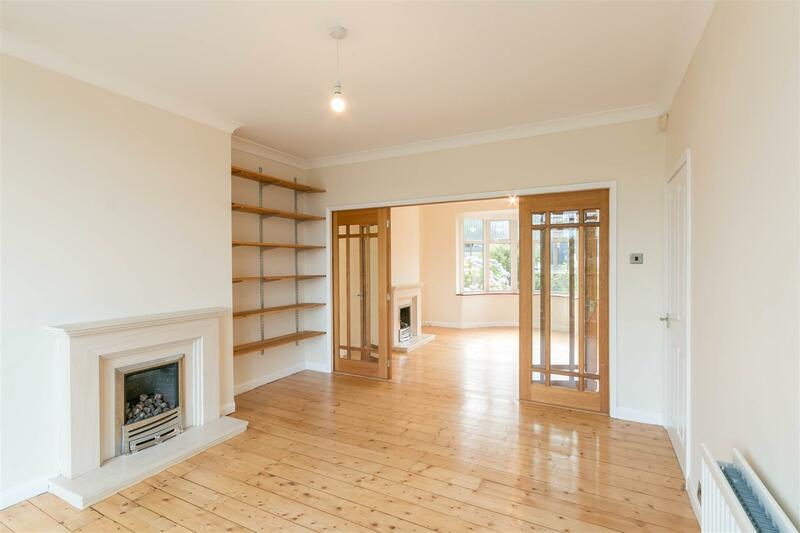 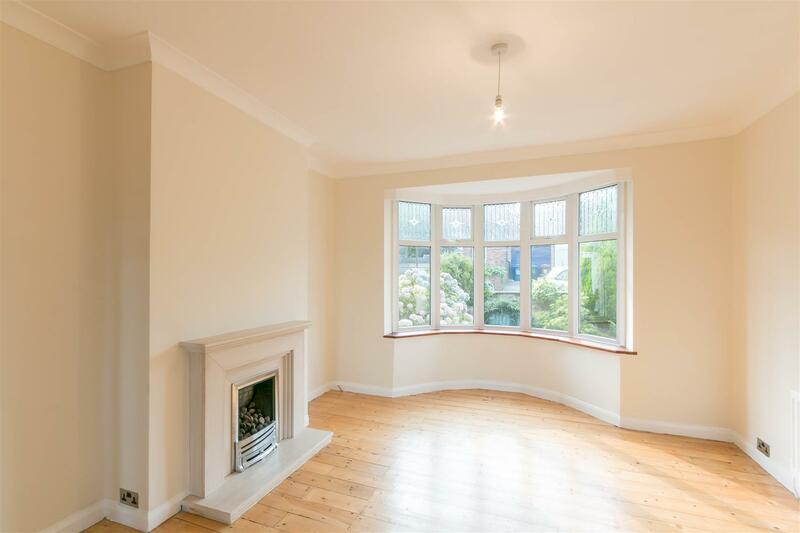 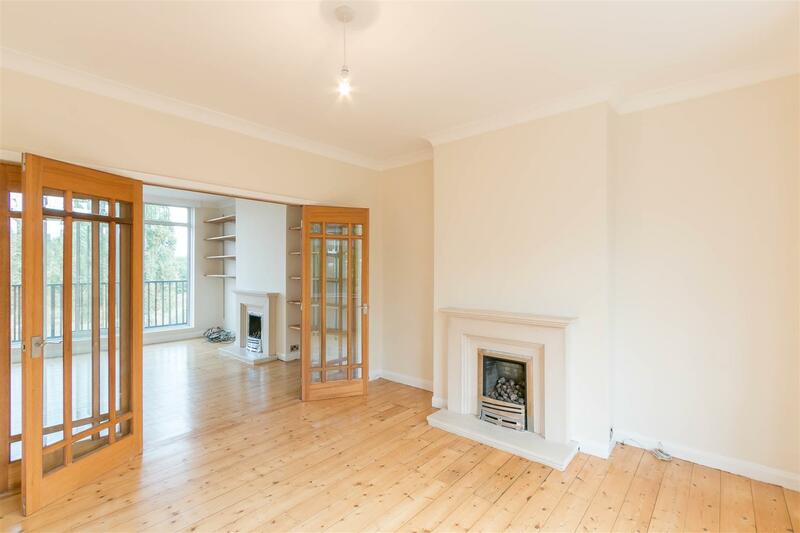 This semi-detached family home is ideally located on Keyes Gardens, High West Jesmond. 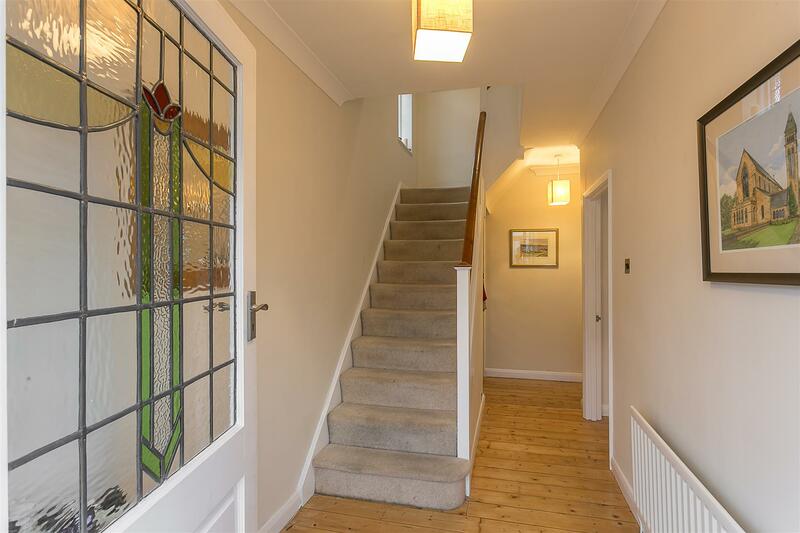 Keyes Gardens, close to excellent local schooling, is perfectly placed to give access to Ilford Road Metro Station, Jesmond Dene, the café culture of Jesmond and indeed the shopping facilities of Gosforth High Street. 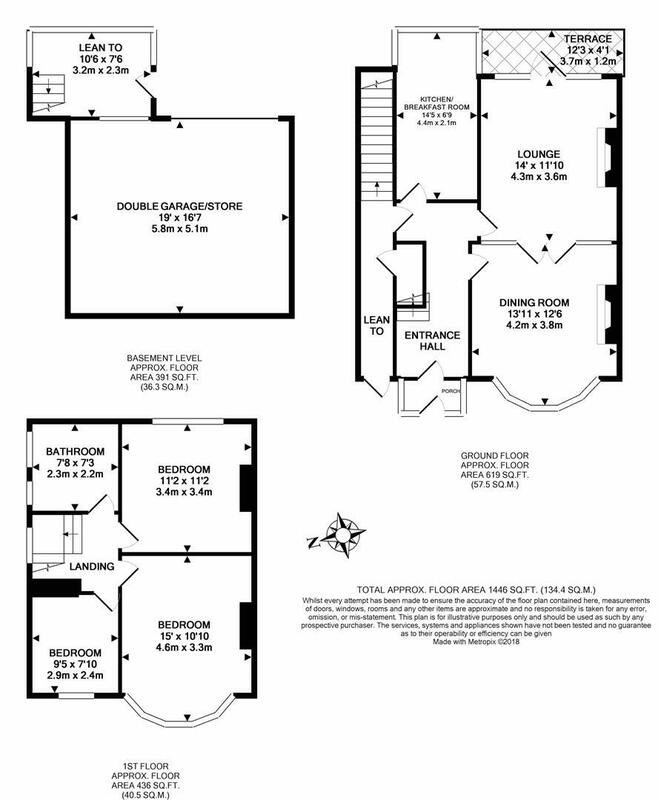 With over 1,100 Sq ft of internal living space, the accommodation briefly comprises: porch; entrance hall with staircase to first floor and access to lean to and lower ground floor; dining room with walk-in bay, feature fireplace, with double doors which open to lounge with feature fireplace and door to terrace with views over Jesmond Dene. 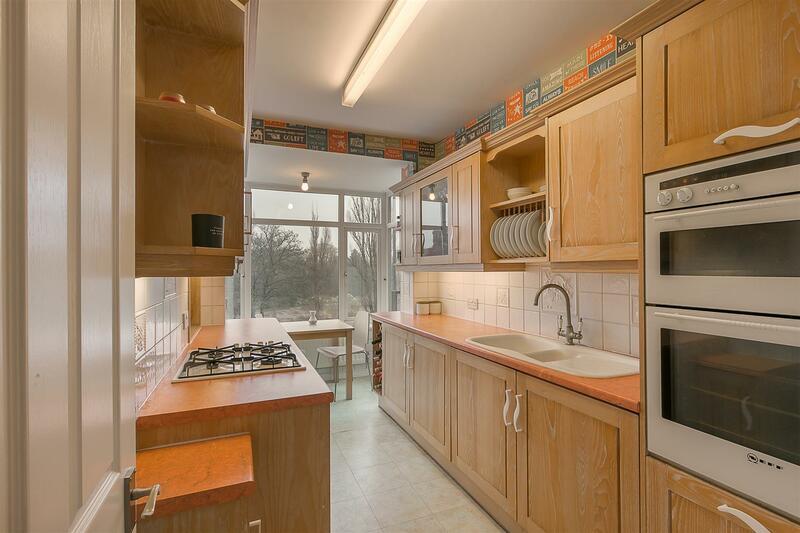 Kitchen/breakfast room to the ground floor. 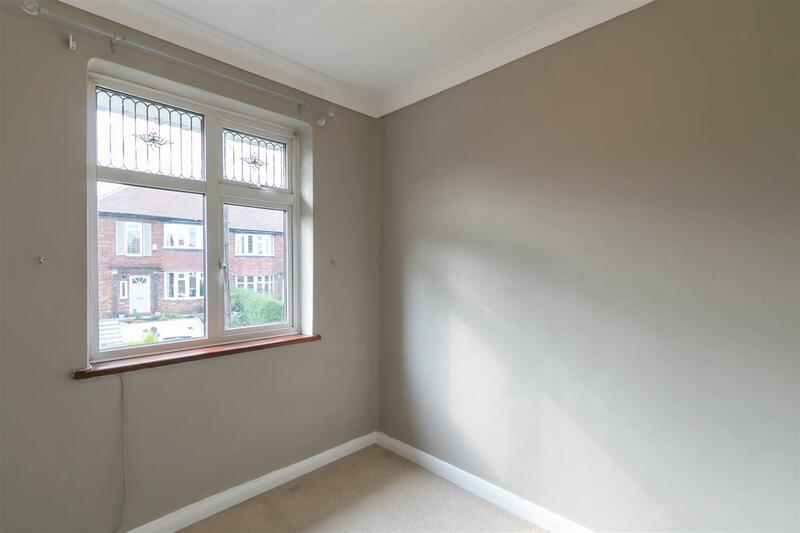 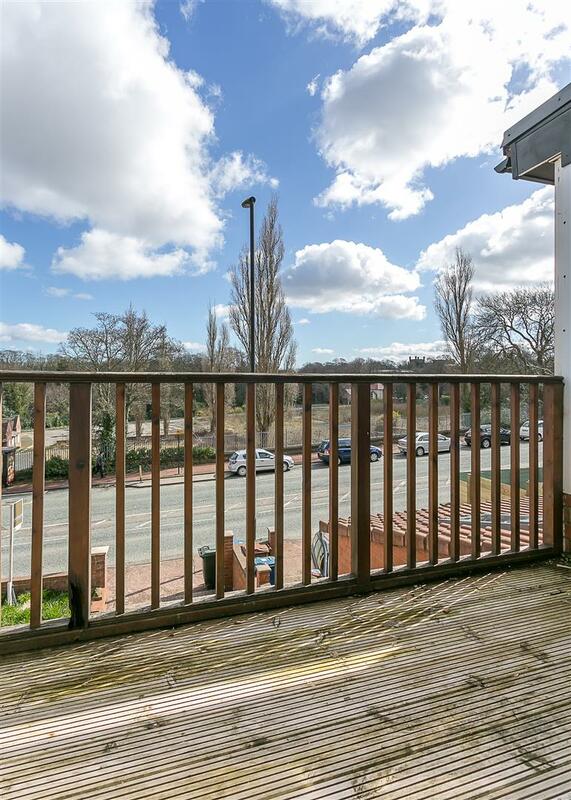 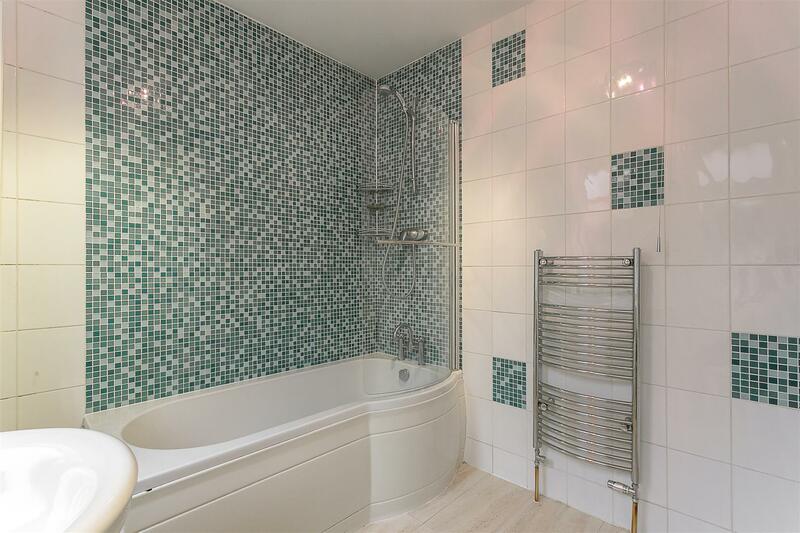 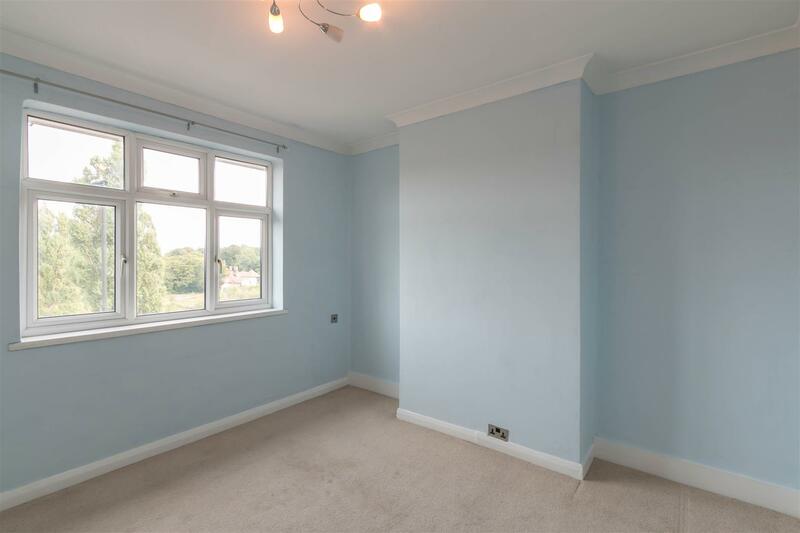 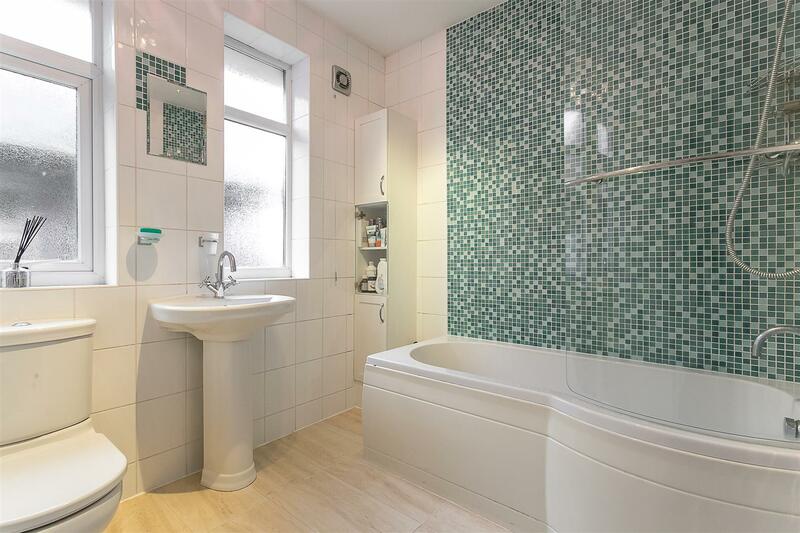 To the first floor, three bedrooms, the larger two both comfortable doubles and the third bedroom either to be used as a single or a study and a well presented, re-fitted family bathroom. 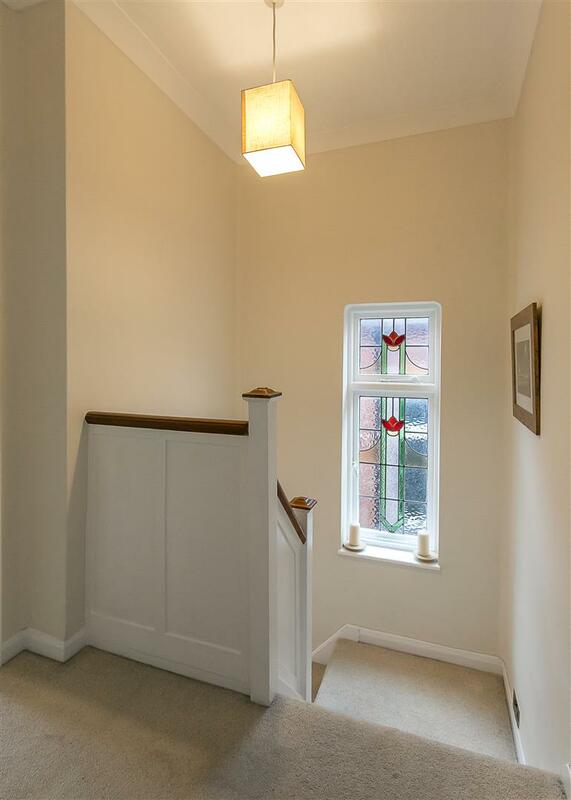 The lower ground floor offers a lean to with doors onto the garden and a 19ft garage, providing access to the rear garden and leading out to Matthew Bank. 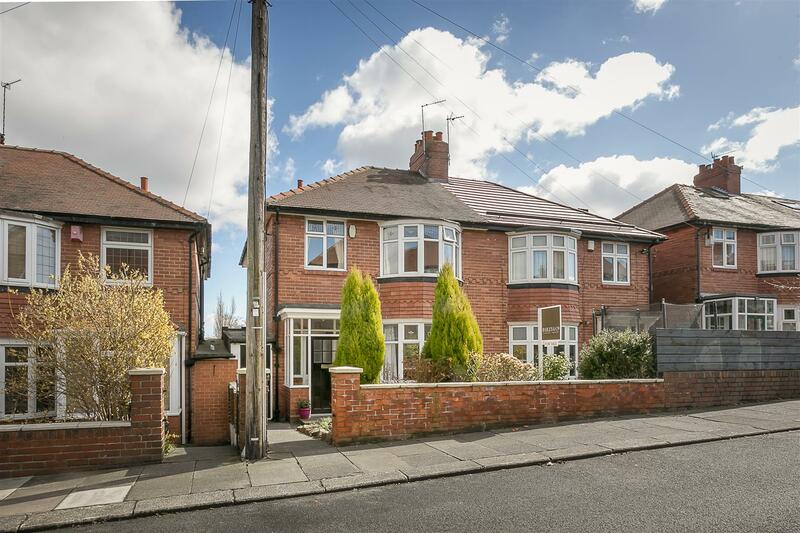 Externally, a pleasant garden to the front of the property and with a block paved driveway offering off street parking for two cars and access to the 19ft garage, with walled and fenced boundaries and planted borders to the rear. 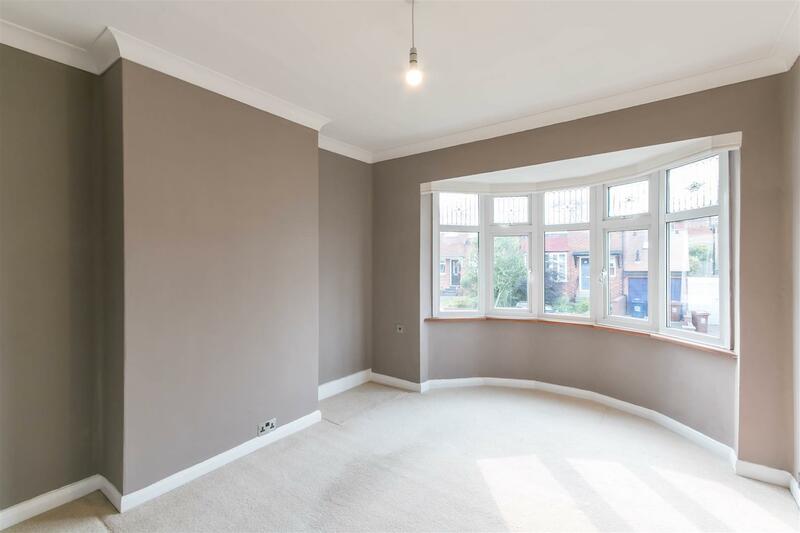 Boasting double-glazed windows and gas central heating, this great family home simply demands an early inspection.